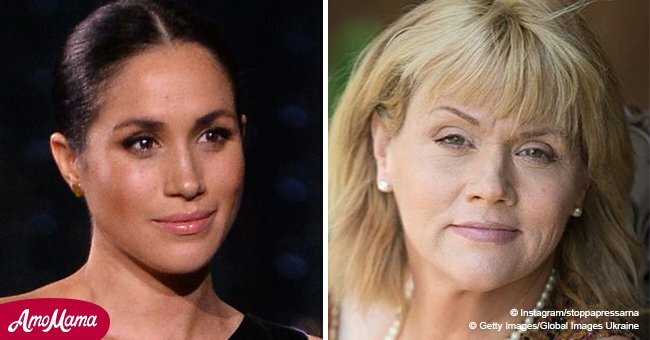 Samantha Markle, the estranged half-sister of the Duchess of Sussex, made new comments about the mom-to-be during an interview for TLC. This program explores all that is known so far about Meghan's pregnancy and how motherhood could be for the 37-year-old duchess. It was during that special that Samantha Markle, Meghan's older stepsister, speculated on how she will tackle her role as a first-time mother by saying that the Duchess will surely hire an army of nannies to help her with baby Sussex. "I'm pretty sure her threshold for stress will be quite low in the beginning. How many rooms are there in Frogmore – I can see them all filled with nannies," Samantha Markle said wryly. She then added: "Meghan is very strong minded and there will definitely be a butting of heads, but she could learn and grow from that - so if the nanny is strong enough she won’t leave in tears." 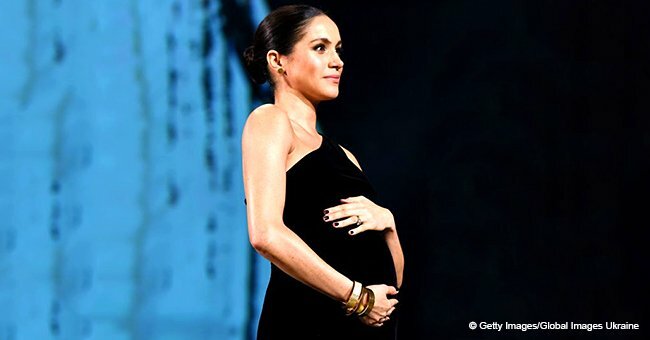 According to her stepsister, the Duchess of Sussex will try to look like Kate as a mother to become the center of attention and also become the model mother for the public. 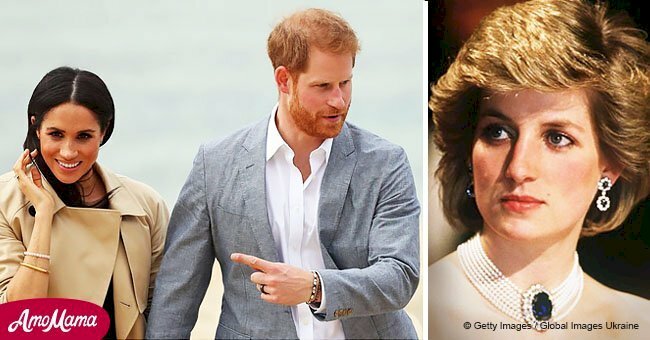 The previous thing was affirmed by the 54-year-old woman during her interview in the show, where her declarations didn’t leave a good impression of the wife of Prince Harry. 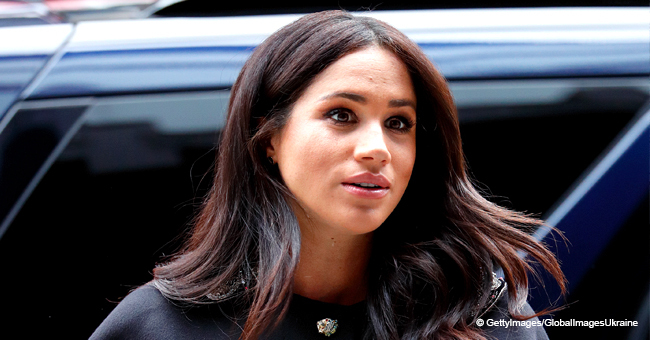 During the past few months, rumors have been circulating that Meghan has had problems with the royal family and their staff due to their alleged bad character. It has also been said that there is a separation between Meghan and Kate because there is no good relationship between the two duchesses. On rumors of a dispute between Meghan and Kate Middleton, Prince William's wife, Samantha said her half-sister was jealous of the Duchess of Cambridge. "I think Meg has a streak of jealousy. She does like to be the center of attention. I feel like that is part of what is happening now," Samantha said. 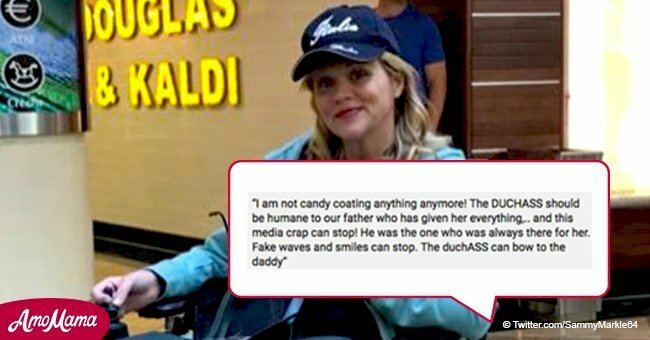 Finally, Samantha again attacked Meghan for considering that since her wedding with Prince Harry, she has treated her, her father, and her brother very badly. "You can't hurt people like this and then turn around and flip the script and play the victim." Samantha also said she hopes Meghan's children will have "a bigger sense of their family and where they come from." Meghan’s half-sister has recently won a legal battle to prove she is not on a list of 'fixated' people who police believe are a potential danger to the British royal family. Samantha hired lawyers in London to order the Metropolitan Police to detail everything they keep on file about her, but their answer was that they hold no record of her and that there is no 'list' of fixated people in their files.